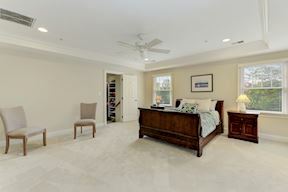 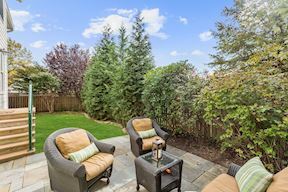 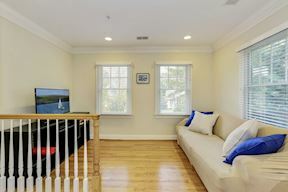 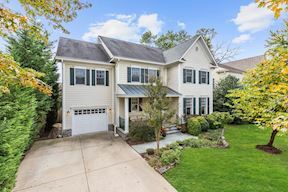 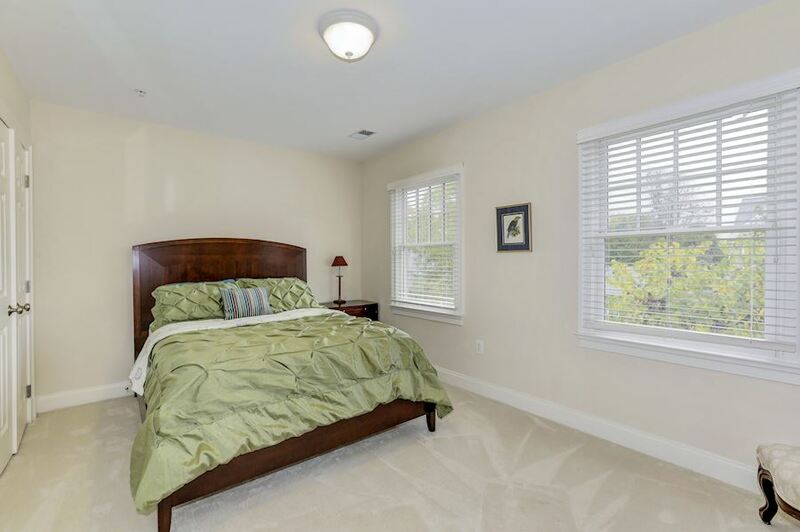 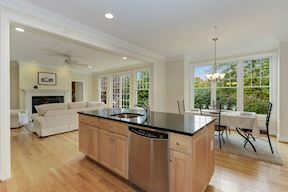 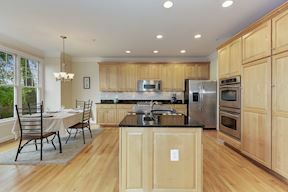 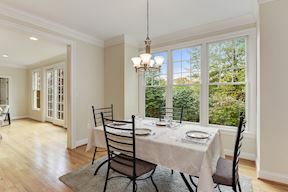 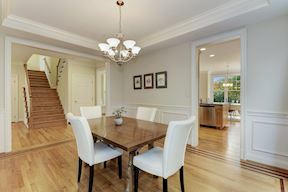 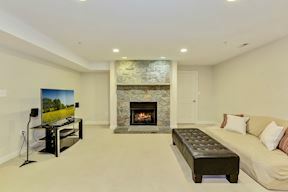 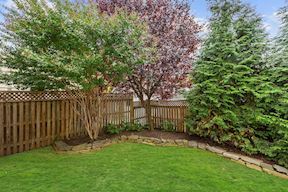 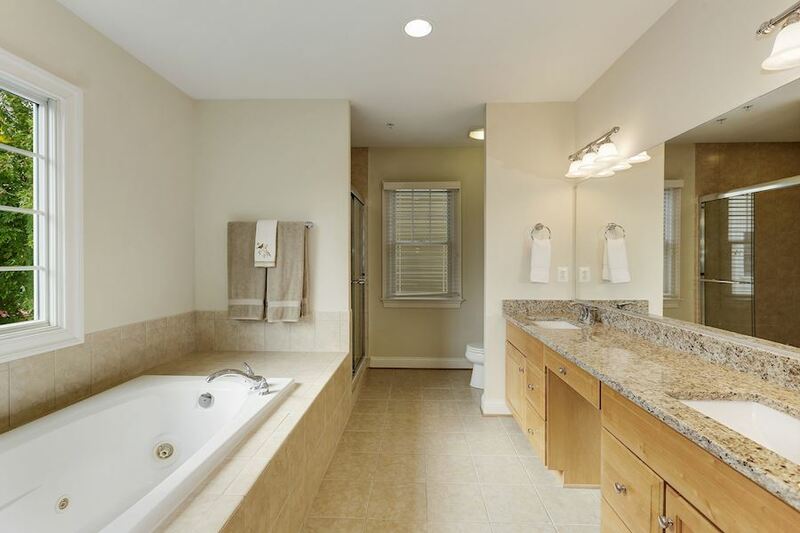 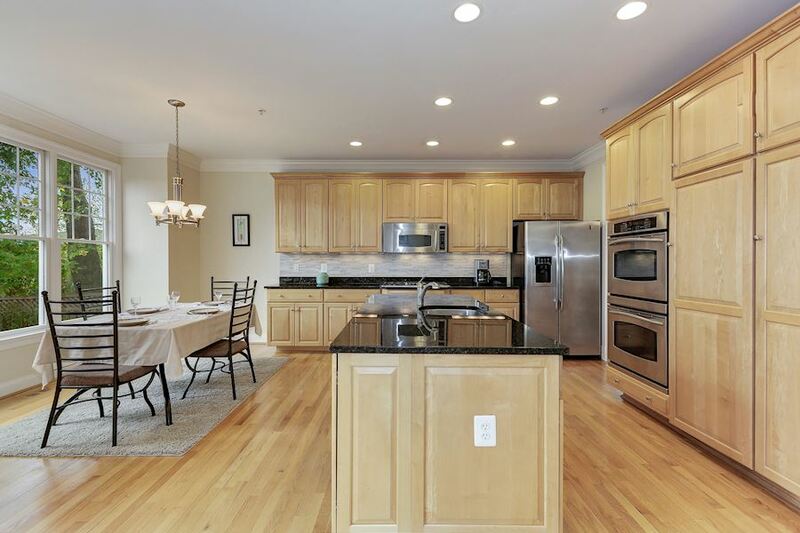 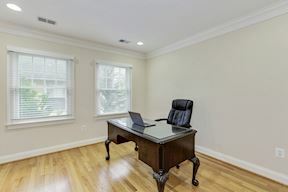 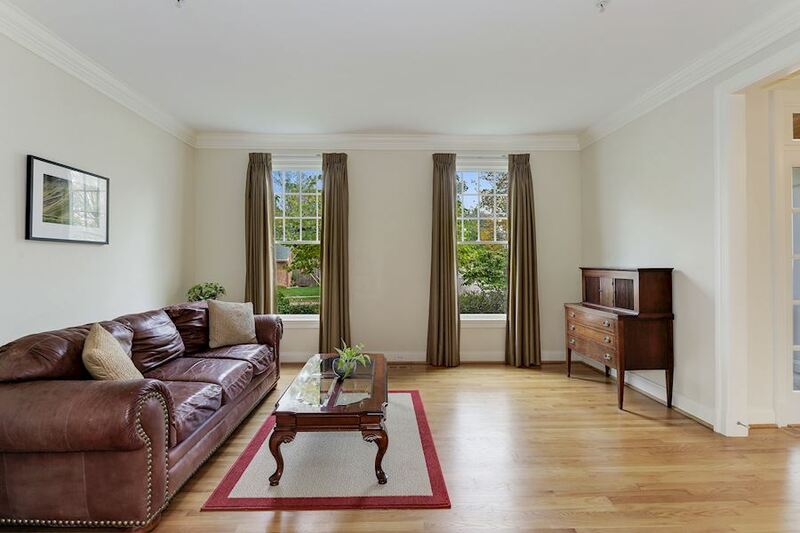 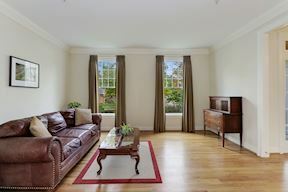 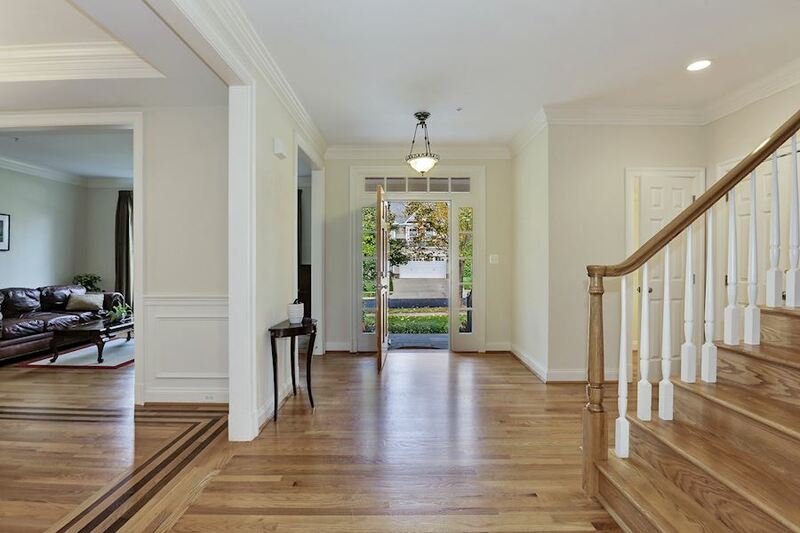 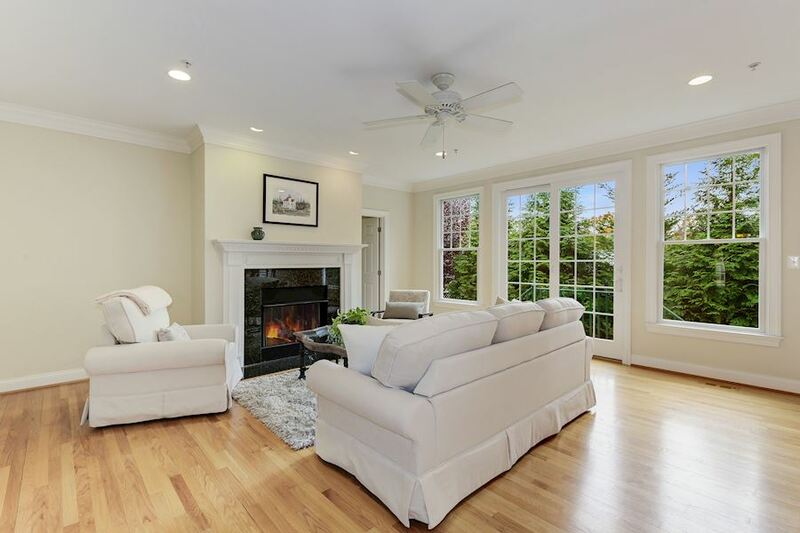 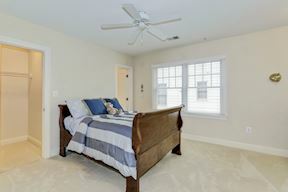 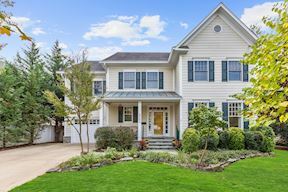 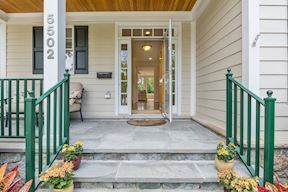 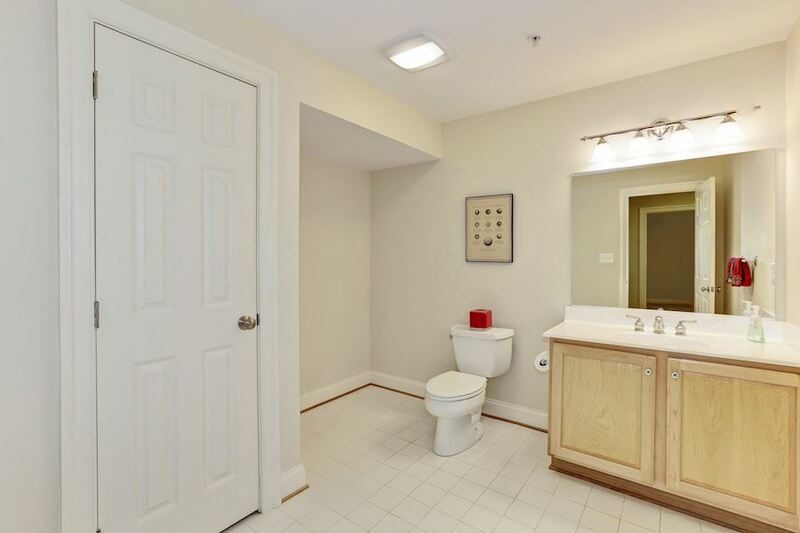 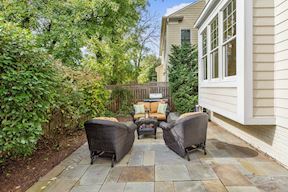 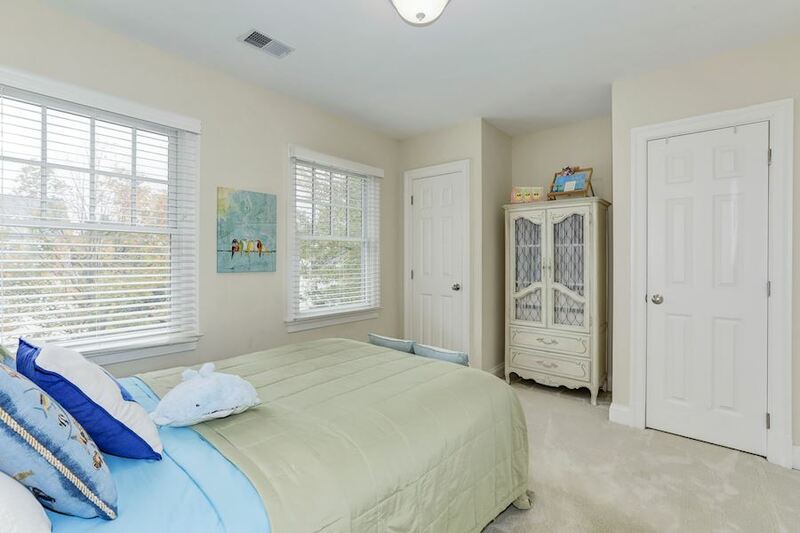 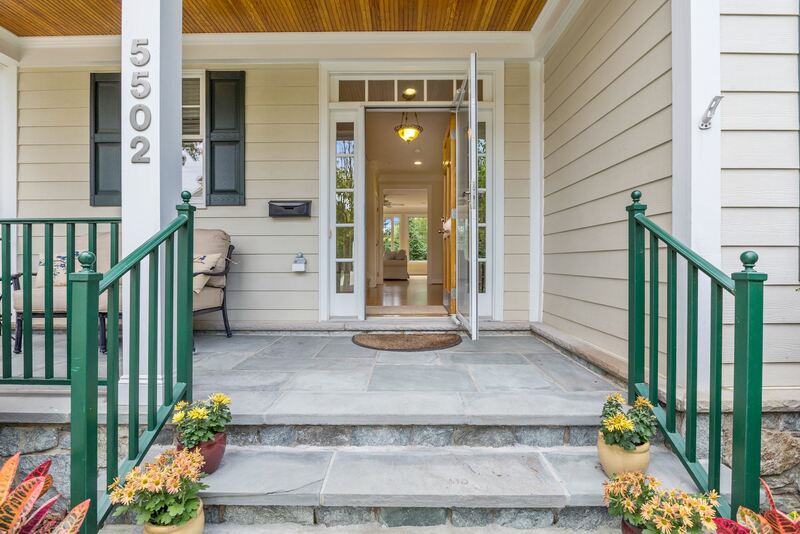 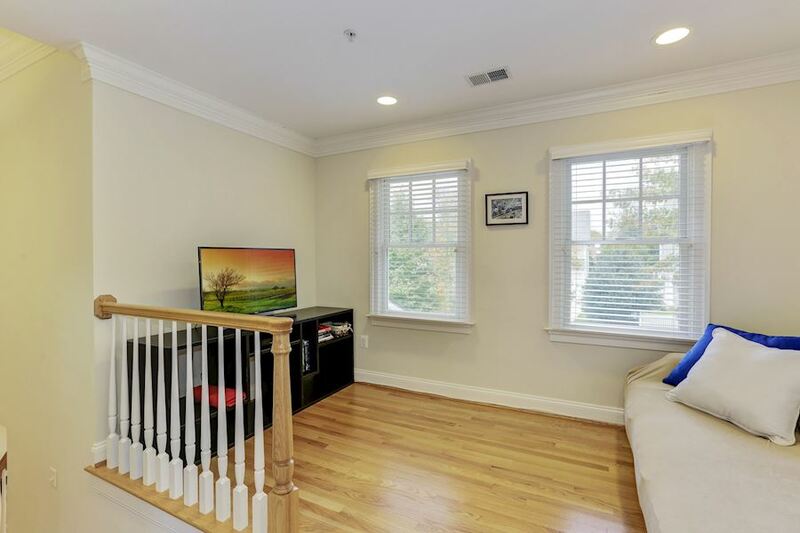 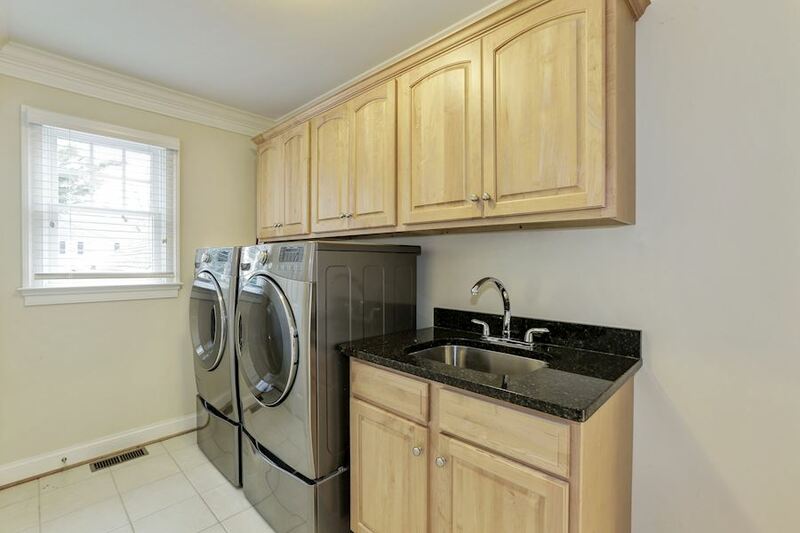 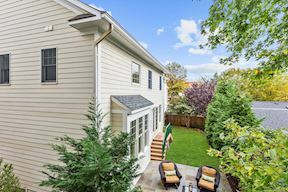 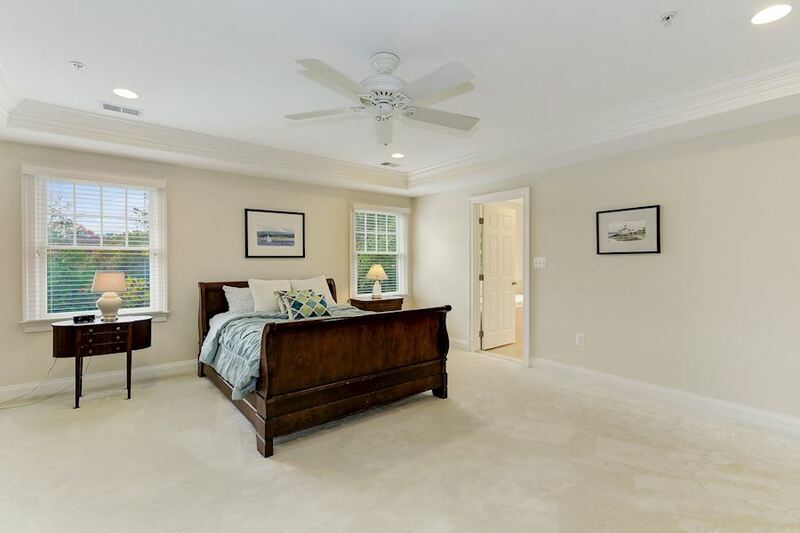 Located steps from downtown Bethesda, this move-in ready home is in the Whitman School district & is convenient to restaurants, major commuter routes, & the Metro. 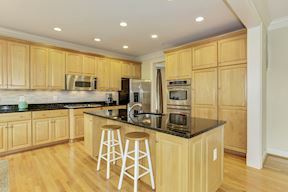 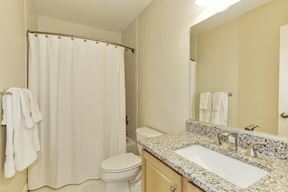 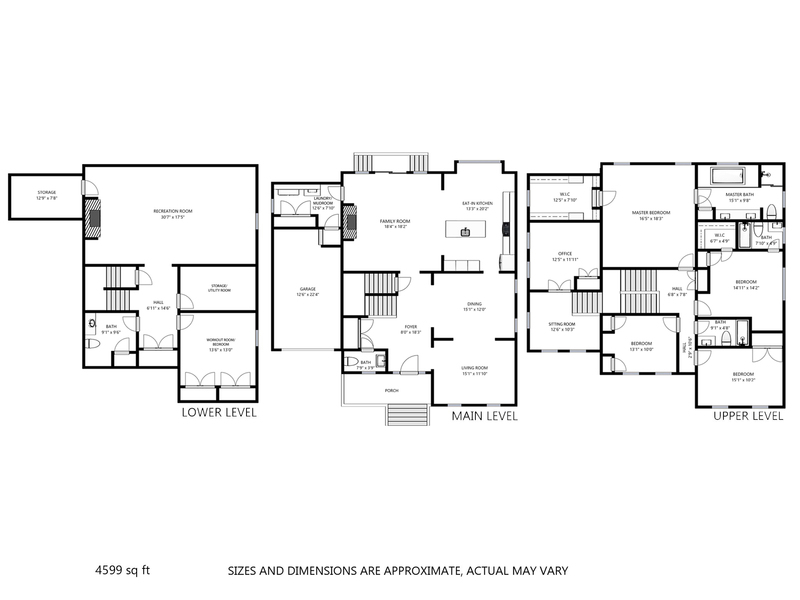 Offers an open floor plan ideal for entertaining/everyday living. 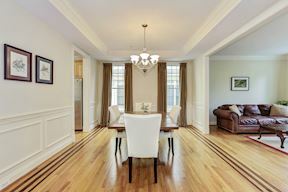 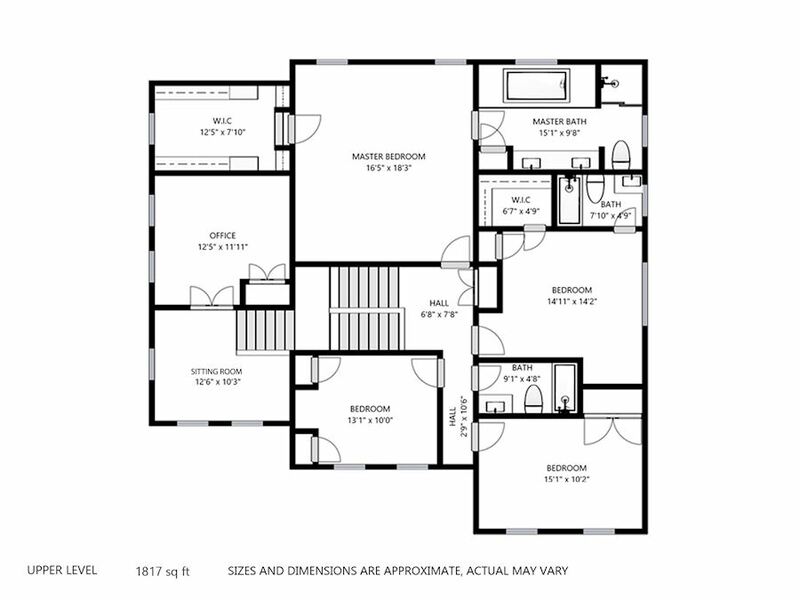 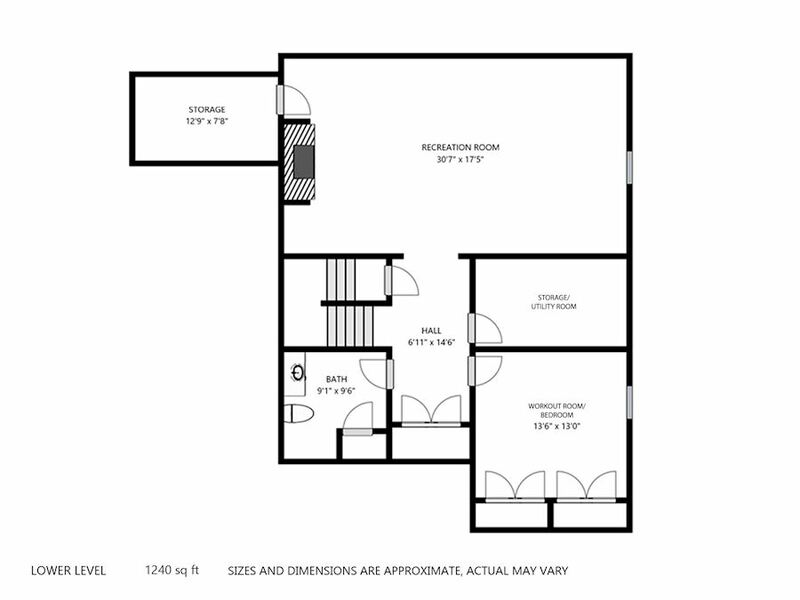 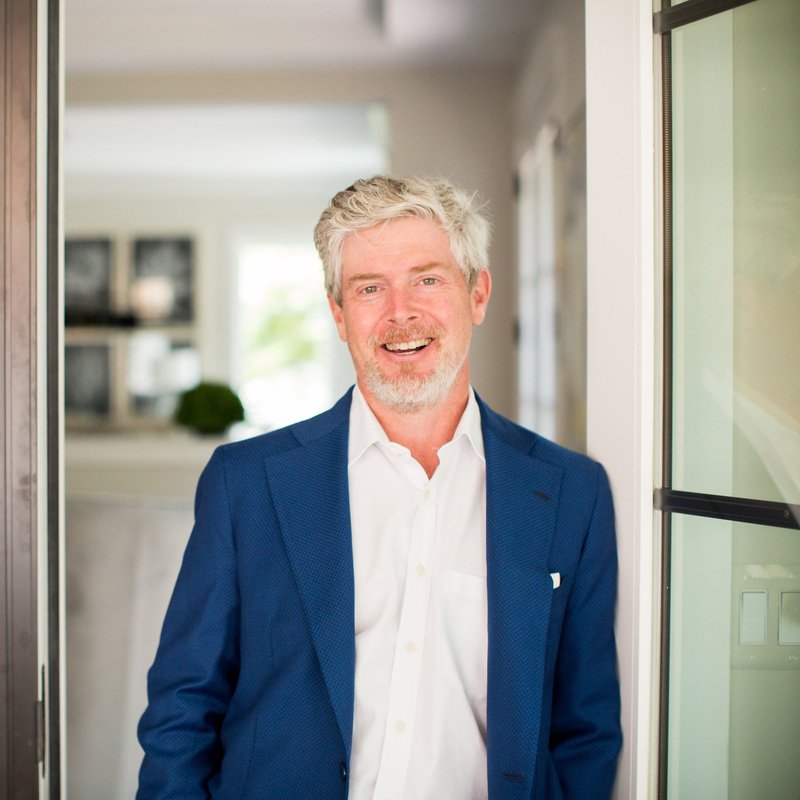 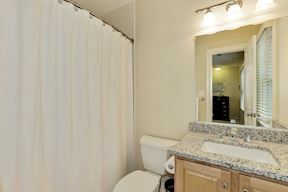 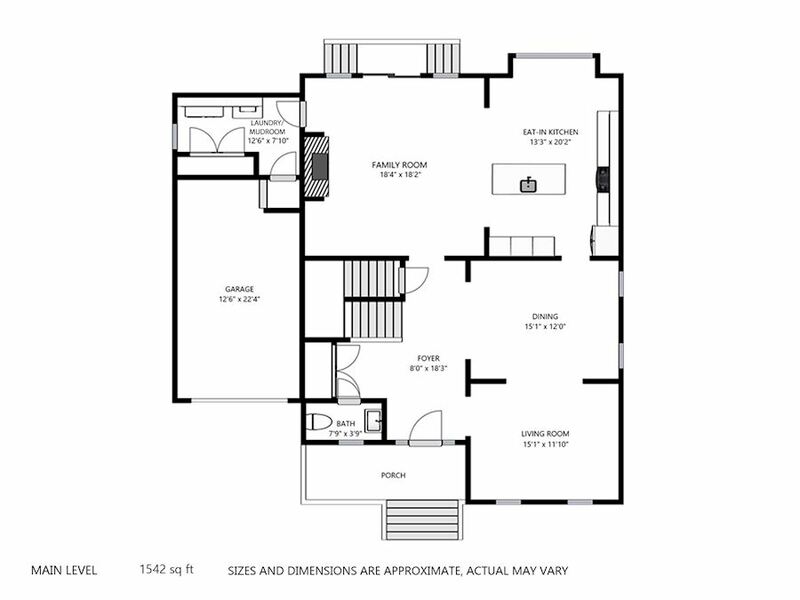 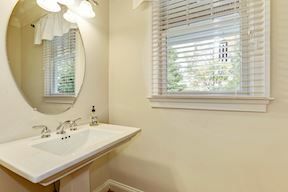 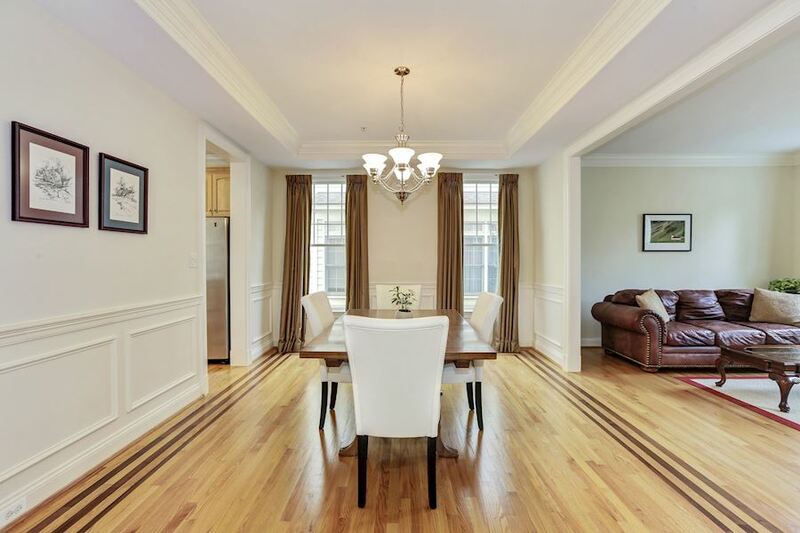 Features formal dining rm & family rm w/ gas FP, open to the gourmet KIT. UL offers lavish MB & BA. 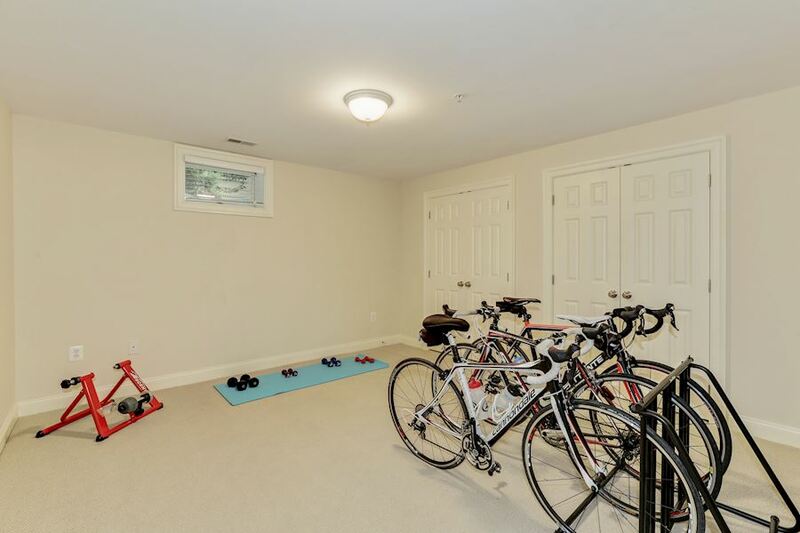 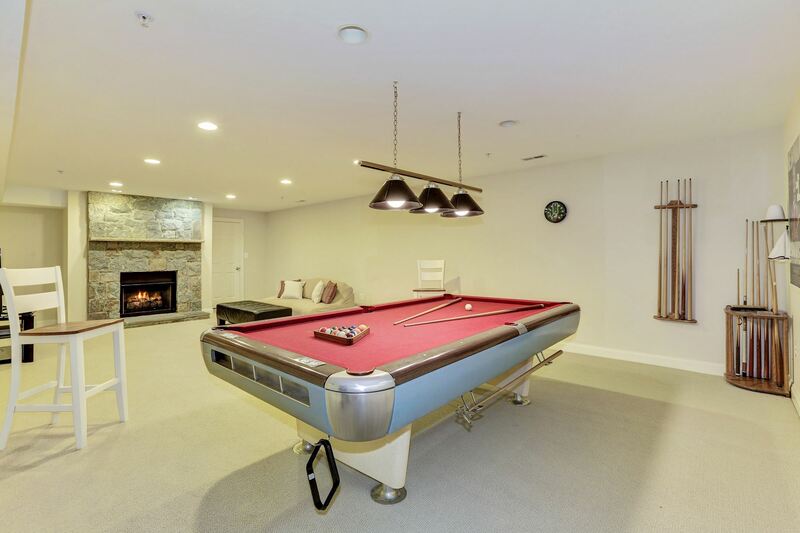 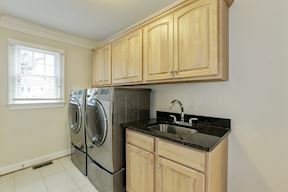 Downstairs find large rec rm w/ gas, stone FP, storage, & workout rm.